In 2007-08, I took it on myself to undertake the epic task of visiting every pub in Southampton. (Click here to see the reviews and here for the winners.) While undertaking such a venture again would be a timely and expensive process, I have been interested in finding out what the damage is to Southampton’s pubs in light of the worst economic crisis for decades. I have, therefore, conducted a ‘desk-based assessment’ but will need to conduct some fieldwork before a more accurate answer can be obtained. Around The World, Blacksmith’s Arms, Bridge Tavern (Coxford), Prince of Wales, Old Thatched House, The Dolphin (St Denys), Royal Standard, The Merry Oak, The New Inn (Bevois Valley), Coopers Arms, Ship Inn (Woolston) and the Victory. Some venues were deemed to be exempt as they were not really pubs according to the criteria published at the time. While no definite list of these was made at the time, it is clear from the published results that these were exempt. 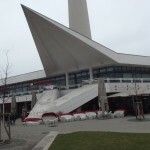 The categories were restaurants, hotels, night clubs and music venues. With hindsight, some of the exempted venues should have been included, and there are other venues that have gone the opposite way and became venues that were not really a pub. Exempt venues (this is not an exhaustive list): Dolphin Hotel (High Street), the Joiners, The Edge, The Dungeon, the Rhino Club, Junk, Lennon’s, Soul Cellar, Kaos, Unit, The Brook. These pubs are currently closed; in some cases the shutters have been up for years while others are hopefully just temporarily closed. There are currently 21 pubs on this list. 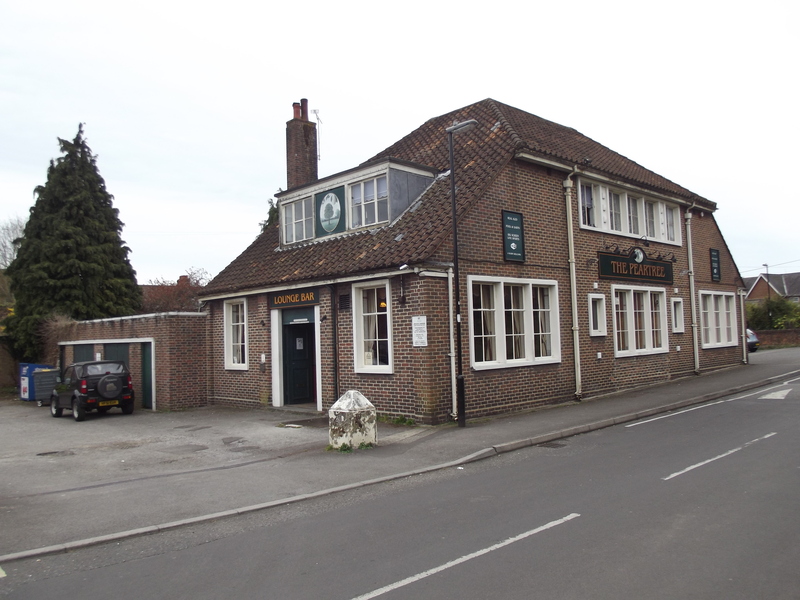 The Bridge Tavern (Coxford) – was closed in 2007 and is still there, despite threats of redevelopment (below). The Bridge Tavern in its better days! 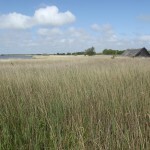 Ferryman and Firkin – closed shortly after last survey. Around the World – a long-derelict gastropub at the end of Town Quay. Royal Standard – what appears to be a prime site within the city walls and near to the waterfront has shown no sign of any progress. The Anchor (East Street) – this narrow Mock-Tudor pub is adjacent to the condemned East Street Shopping Centre and it has been boarded up for some time. Bar Risa – the Bargate Centre (which this is adjacent to) appears to be equally doomed. The large Bar-Risa venue has been shut for some years. The Bevois Town – despite enjoying a brief spell under the management of Southampton’s legendary drag queen Lucinda Lashes, this backstreet boozer has closed, no doubt partly due to its obscure location. The Bush Inn – AKA The Maybush – it has been rumoured that this pub is being eyed up as a convenience store but the loss of the enormous Ordnance Survey buildings next door make this pub as unviable as ever. The Crown Inn, Shirley High Street – this one came as a bit of a surprise, as the new landlord had turned it around from the bad reputation it has as Tramways and introduced some popular live music events. No sooner had the pub closed then the metal shutters went up – an unusually quick battening down of the hatches. This is a listed building so in theory cannot be demolished. The Fitzhugh – once a popular post-football match pub, the move to St Mary’s Stadium left this pub out on a bit of a limb. Frog and Frigate – this has been shut for years as far as I can tell. 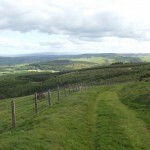 King Alfred – a very recent closure and hopefully a temporary one. 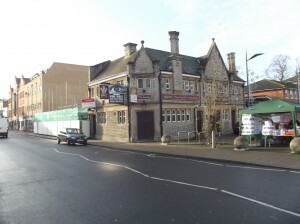 Lord Palmerston – closed shortly after the previous survey and has been boarded up ever since. 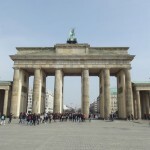 It has been threatened with demolition. Park Hotel (Freemantle) – another pub that has been boarded up for years. 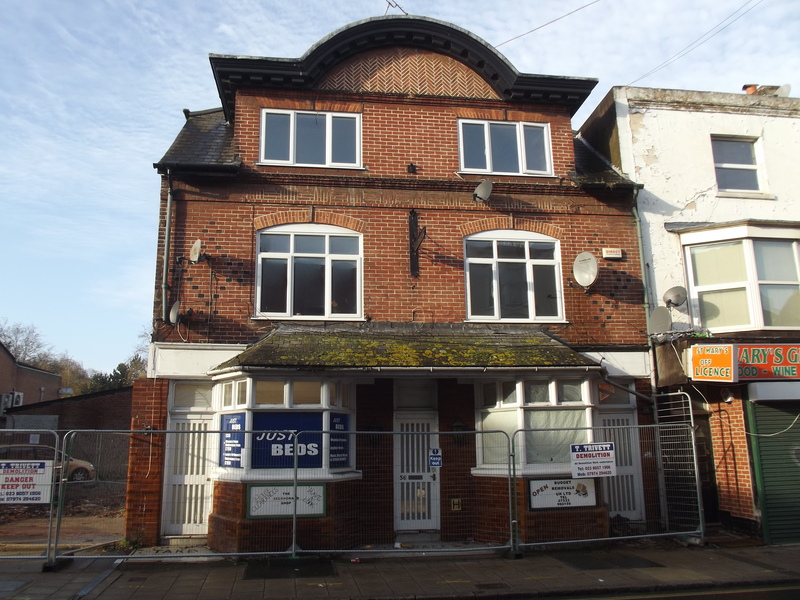 Hopefully the building will be kept, as there is some historic tiling on the outside but several estate agents’ signs have came and gone. Percy Arms – been closed for some years apparently. 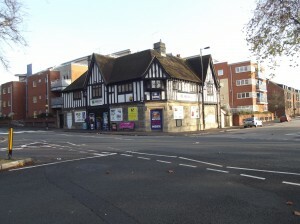 Plume of Feathers – closed but the nearby Kingsland Tavern remains. Sadly, it’s unlikely that there is a future for two pubs in that location. Provenance – formerly the Square, this new venue has very minimalist black on white signage but I have yet to actually see it open. St Denys Hotel – sadly, I think this is almost definitely already on the ‘converted’ list. Willows (Oxford Street) – the area where this was is virtually unrecognisable and I have not been able to ascertain its exact location. The Ship Inn, Victoria Road, Woolston. Thisd small pub was closed last time I visited and it may have been converted or demolished as part of the major regeneration of that area. The Castle, Midanbury. Allegedly this landmark pub has been boarded up for some time. It’s too late for the pubs on this list; they’ve already been converted for other uses. While I will never condone closure of pubs, I’d rather they at least kept the building. Some conversions (such as The Eagle) have been very unsympathetic with their conversion while others, such as the Bald Faced Stag, have attempted to preserve some of their buildings’ heritage. The residential conversions appear to be more sympathetic than replacing entire facades with supermarket windows and signage. Blacksmiths Arms – being converted as of March 2013. 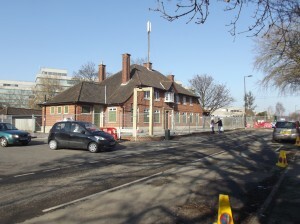 While a later extension is being demolished, the main pub building, which is Victorian, is being converted into housing. Terraced houses are being built on other parts of the site, which appear to be in keeping with the adjacent existing Victorian terraced houses. The Merry Oak – this is now a veterinary surgery but many of its landmark features are still there. 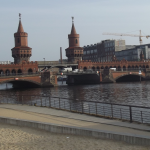 The Victory (by Central Station) – now Costa Coffee. The pub was part of the unappealing 60s concrete HSBC tower development, and while the need for a pub by the station is a good point, nobody is going to shed any tears from an architectural perspective. Anchor and Hope, Freemantle – this is now a Cooperative Food store. I have yet to see the building since its recent conversion so cannot comment on that. Bald Faced Stag – it’s a miracle this pub lasted as long as it did, as it was on a dead-end back street! Now converted to flats but this has been done in a fairly sympathetic way, with many of the imposing Victorian building’s features being retained. The Bullseye – perhaps out on a bit of a limb in terms of its location, this large 1950s-style pub is now a Tesco Express. Duchess of Wellington – another Freemantle backstreet pub that has been converted to housing. 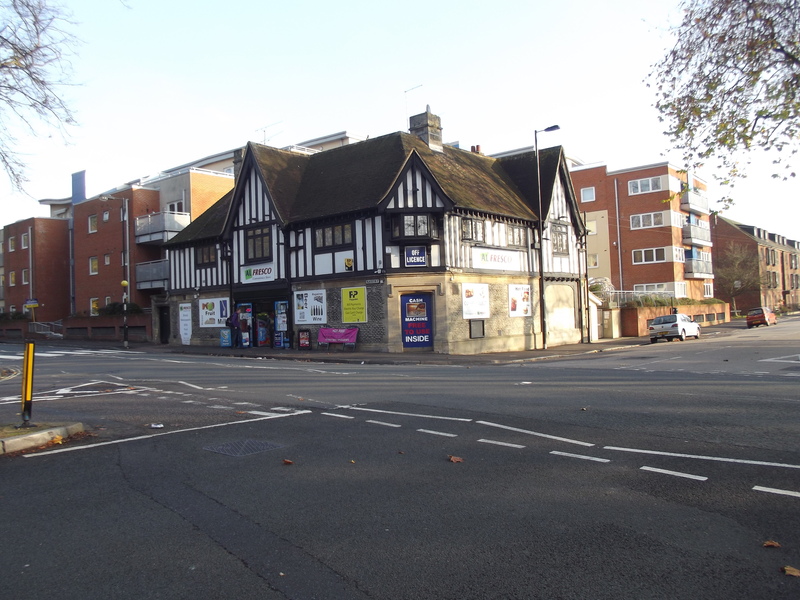 The Eagle – I miss this large Mock-Tudor pub but it now serves as my local off-licence! Apparantly, changes to the building were made without planning permission, and there were some unsightly things such as exposed breeze block walls where the pub’s original entrance was. Although the pub was not particularly old, this conversion has little sympathy to the original building. The Gatehouse – part of the building was demolished while another part was kept for an unsympathetic conversion to housing. H20 – this venue, on the corner of St Mary’s Road and Onslow Road, was closed for some years before its recent conversion to a Best-One convenience store. The bar had many different names over the years. 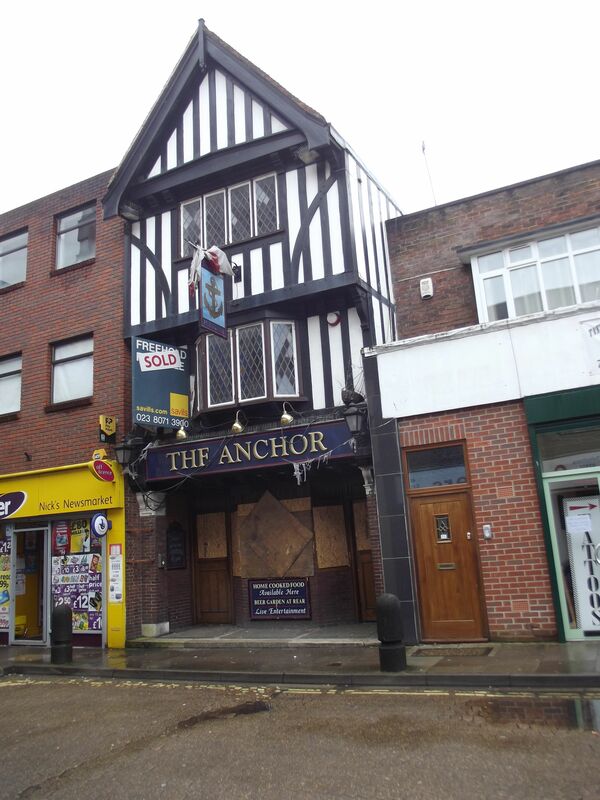 Old Thatched House – the loss of this pub was very disappointing, as it was one of Southampton’s oldest pubs. The building has been retained (as it is a listed building) and now serves as a chiropody clinic. Queensland Tavern – another backstreet boozer that has been converted to residential use not long after my original survey. It took several visits back in 2007 to find a day this was open! 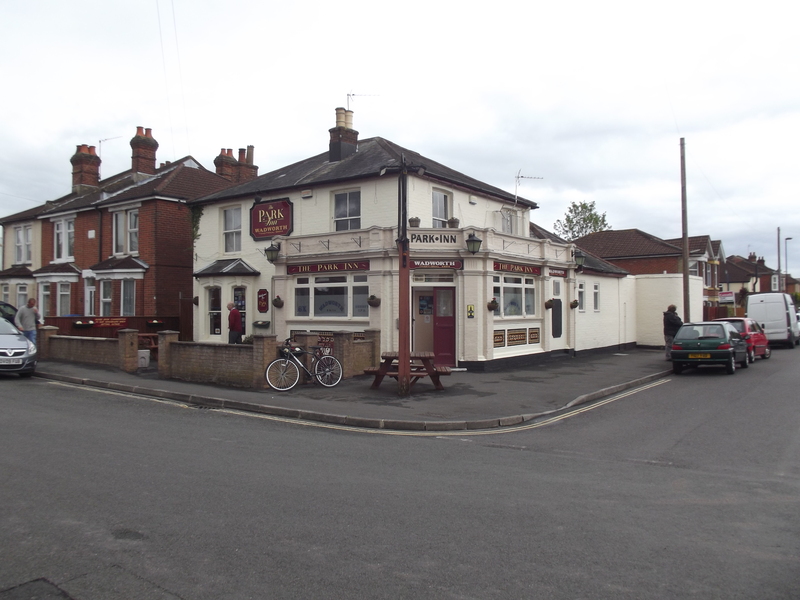 The Winning Post – this suburban pub is now a convenience store and was one of the first examples of pubs being converted to such a use in Southampton. 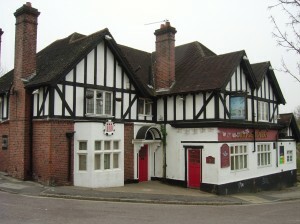 The Woodman – this large pub had two bars; it is now a Tesco supermarket. I enjoyed many good gigs in that pub. 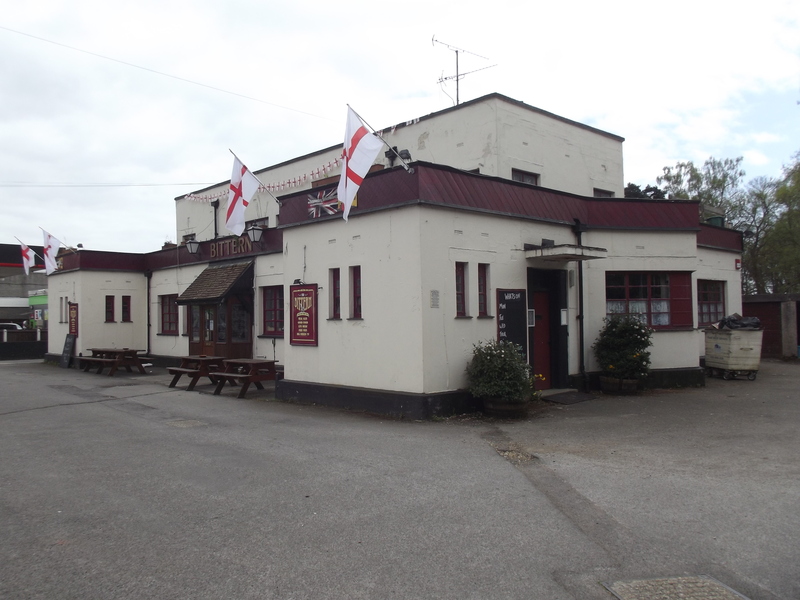 Sadly, these pubs have been demolished since the original survey. Bridge Inn (St Denys). I cannot confirm this one yet without a proper site visit. 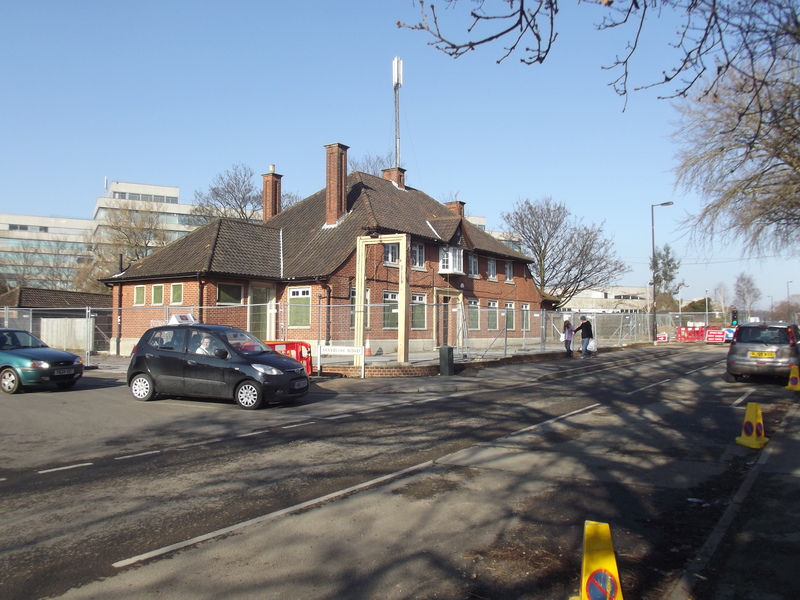 Crown and Sceptre – and The Gate – the adjacent University’s car parks had apparently encroached on these pubs so the University demolished them both to make way for more surface car parking. 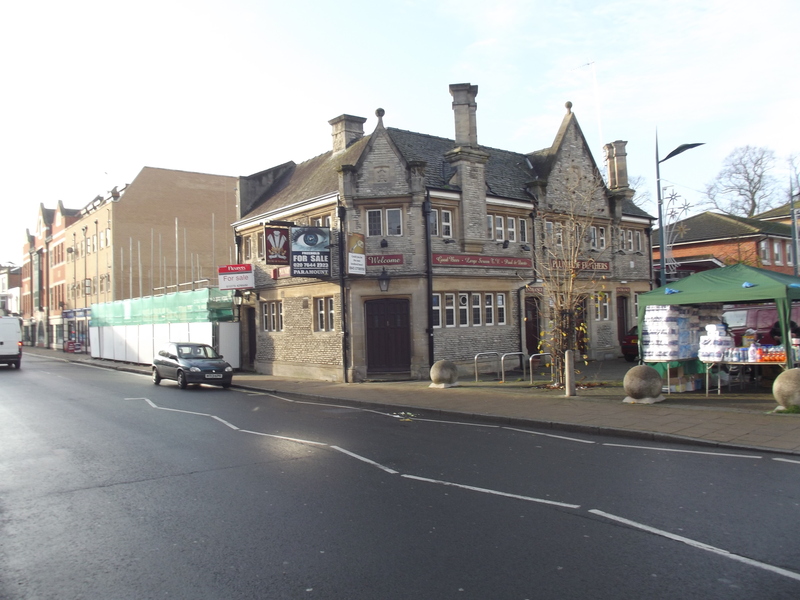 Zeb – AKA the Oddfellow’s Arms – this was one of the more disappointing losses, as the pub had some fine Courage tiling and mosacis but it has been demolished to make way for dull and faceless flats. The former Oddfellows Arms in St Mary Street… destroyed in late 2011. The Exford Arms – a modern pub that nobody is likely to shed any tears over. Finally, the Crusader/The Smugglers has also been demolished. This was closed at the time of the original survey so is not included in it but is worthy of a note here. There is, fortunately, some good news, with some new pubs and other venues have opened, and others that were closed at the time of the original survey but have since been renamed. Trago Lounge, Portswood – one of a new chain (Loungers) of lounge-style bars/restaurants. I found it difficult to pigeonhole this into one of my usual categories (local, town pub, restaurant, night club and so on). The Trago Lounge is in a building formerly occupied by Pizza Hut. Santo Lounge, Shirley – another Lounge on a similar theme as then Trago Lounge. This one occupies the ground floor of an imposing Victorian building formerly used as a ‘Plumb Center’ [sic]. Turtle Bay – a popular Caribbean restaurant/bar that has occupied part of Southampton’s rebranded Guildhall Square. This provides an ‘active frontage’ to the surrounding area, as the floors above are just Capita offices. Ninety Degrees at Carlton’s – this was in the early stages of construction during the original survey but is now a popular contemporary bar/restaurant. So, 186 pubs in 2007-08…minus 143 pubs in 2013 = 43 pubs less. Therefore, Southampton has 23% less open pubs than it did in 2007! If I include the six or so new pubs then the figure is still over 20%…sobering reading! Now I have this dataset then I’m sure I can generate further stats from it. An admirable project, most valuable addition to our local history. However, are you aware of the book ‘Southampton’s Inns and Taverns’ by the late Tony Gallaher. This was published by Poulner Publishing in Ringwood in 1995 and printed by Shirley Press in Southampton, whether copies can still be found I don’t know but I would urge you to try – it’s a splendid work of research with a wealth of historic data. Thanks Pat! Yes, I borrowed Tony Gallaher’s book from the library and scanned it – my project would be very much poorer without that book. It’s very useful indeed for finding out when pubs first established, for which breweries and the different names they’ve had over the years. Sadly, it seems as though copies are pretty hard to get hold of now. I can read all the text from the images I made from it but it’s not particularly good quality as it is difficult to do a better quality scan of books like that without damaging them. For the pubs that are still open, and those that have closed in the last 20 years or so, I have started a database and will put together some pages with their history on this website, although that is quite a big project! Hey Gary, a noble quest! Any mention in Tony Gallaher’s book of the “Richard Andrews” in (or around) Southampton City, 1914 through 1930, or thereabouts?? Let me know if you have any further queries and I’ll look into them. Great read for an ex Southampton resident now living in Australia. 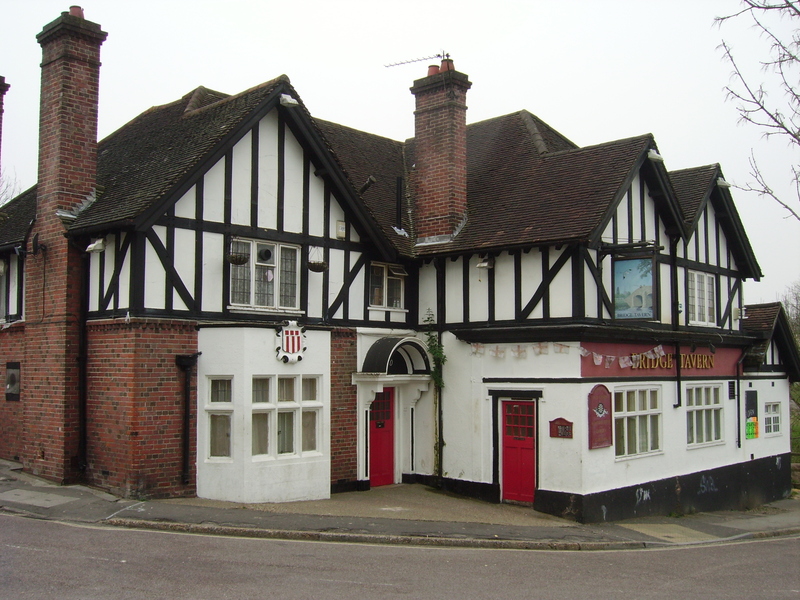 Pretty much grew up in pubs with aunties and uncles having owned four horseshoes, royal standard, Stoneham arms, London hotel, red lion totton amongst others. Now in hospitality myself who would have thought. Anyway well done on a great read. Excellent stuff, thanks for taking the time to document all of this. Lastly, I know the following is a bit of a moot point but, given how the region has evolved, if you live on the outskirts of the city you can end up frequenting the locals outside the city boundary. This is especially so given the dearth of pubs there are in the city estates and how many are located around these areas. I don’t know about the DJ you’re looking for unfortunately, but hopefully someone will be able to shed some light on this!